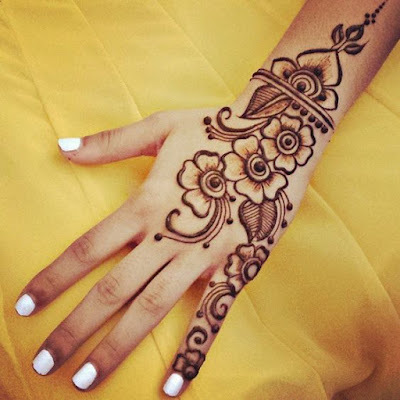 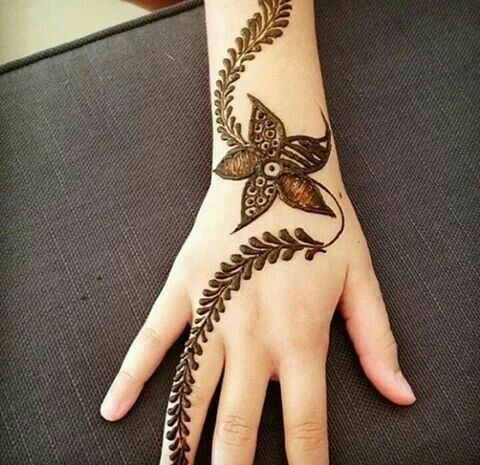 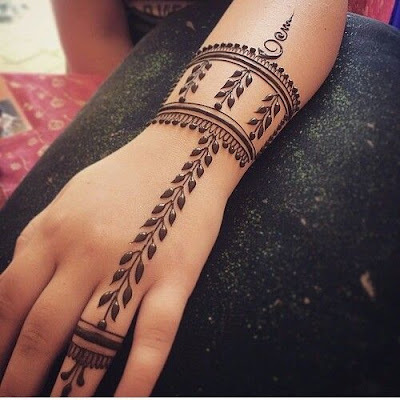 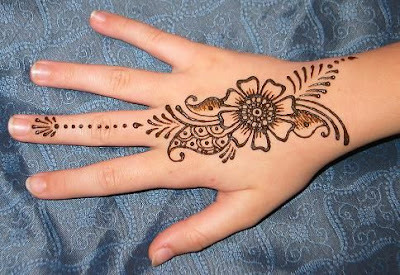 In our school we were not allowed to apply mehndi even during Eid because the brownish orange colour of henna would stay for atleast 2 weeks before fading off and this was considered a form of indiscipline. How freaking ridiculous is that? 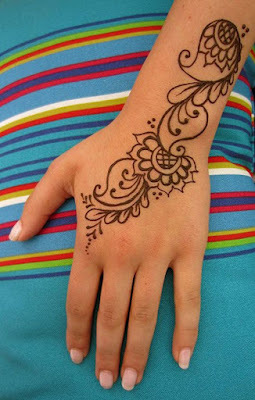 I loved my school but hated this stupid rule. 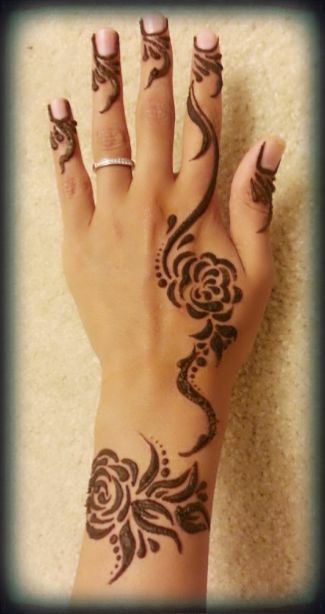 So majority of our Eid festivals were mehndi less affairs but during summer vacation me and my sisters took time out to try Mehndi art on each others hands with some easy Mehndi designs . 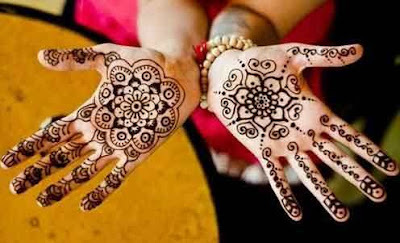 I have always loved applying mehndi, the fresh smell, the cool effect and the whole process of mastering the cone and the Henna art. 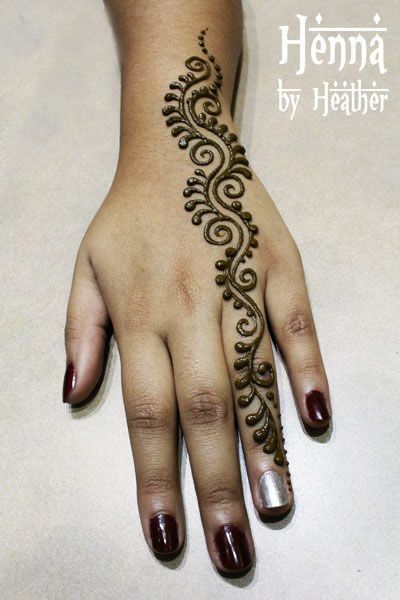 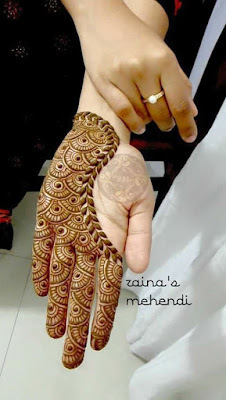 I started off by applying some very easy mehndi designs which I copied from Mehndi design books but in this digital age you dont have to depend on the limited number of simple designs a paper mehndi book gives. 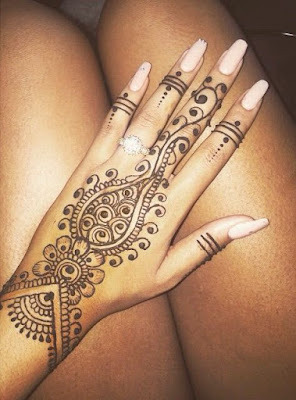 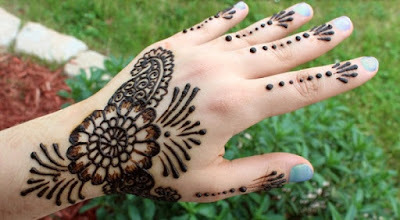 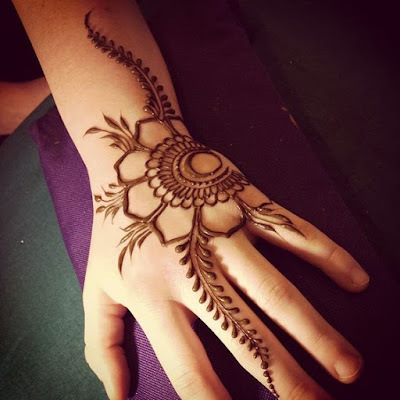 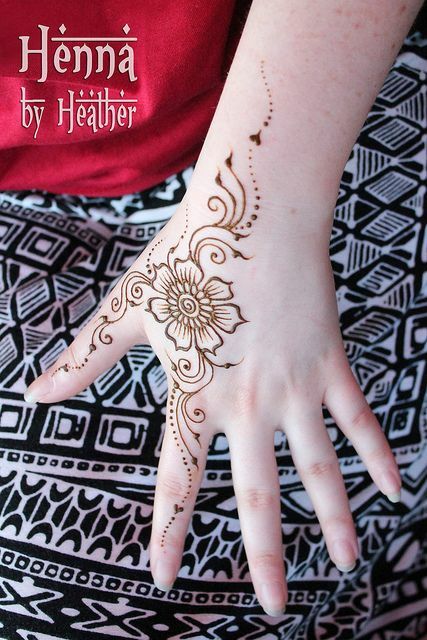 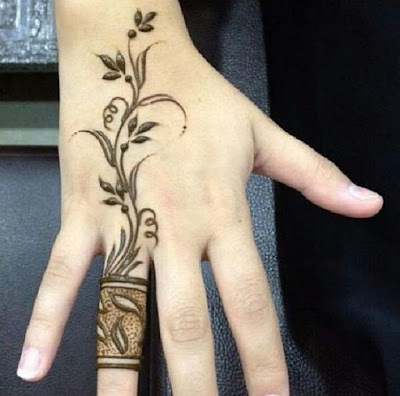 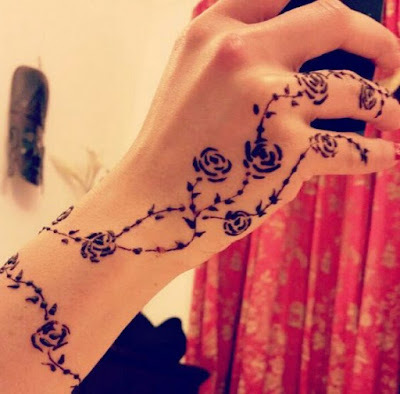 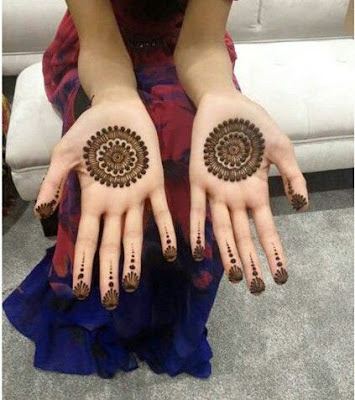 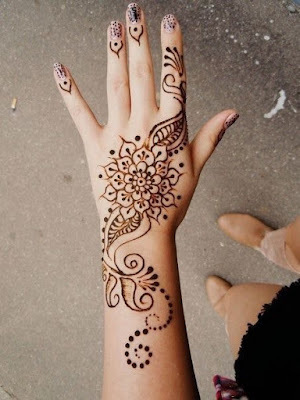 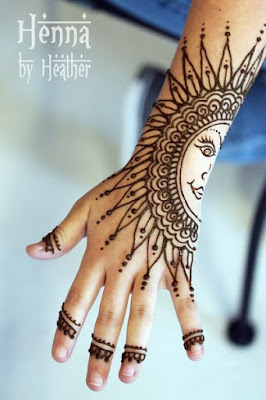 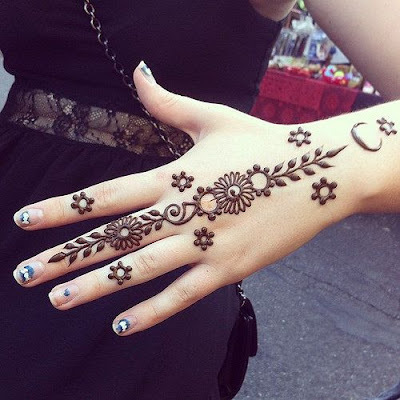 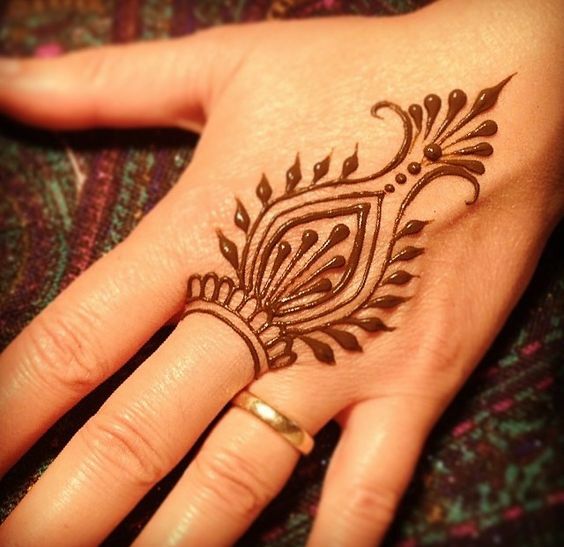 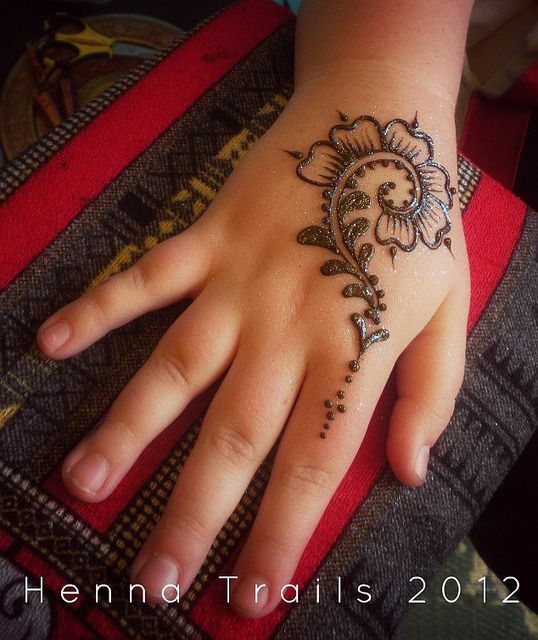 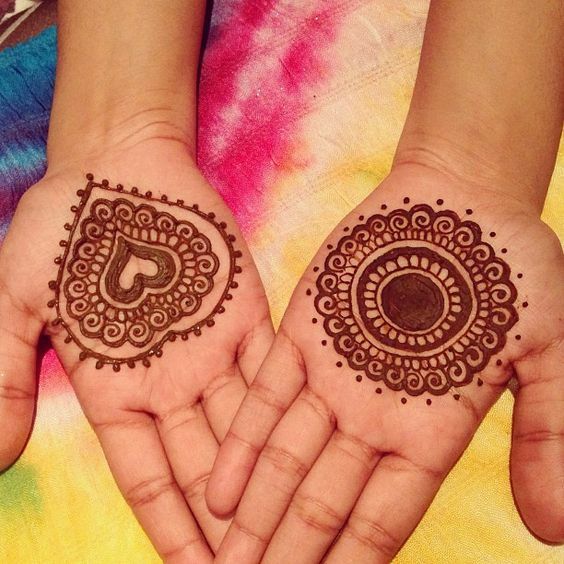 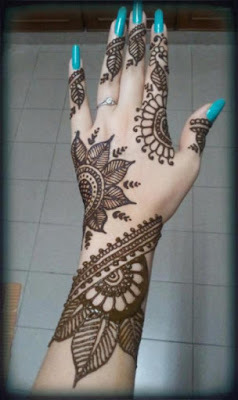 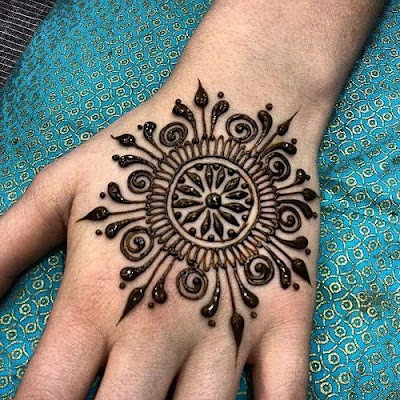 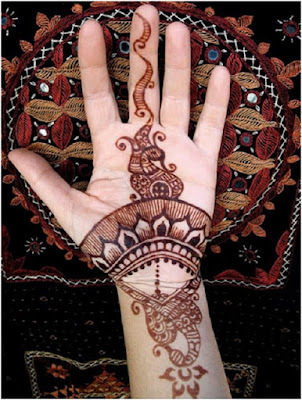 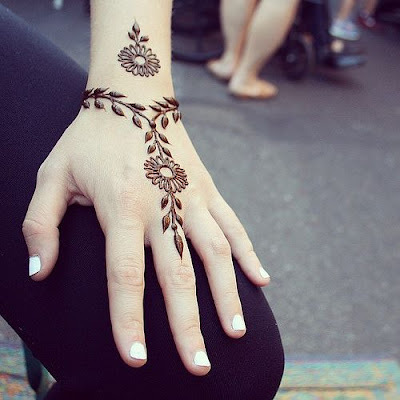 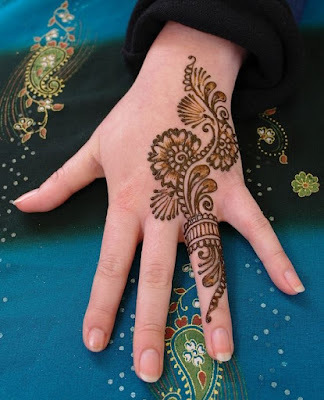 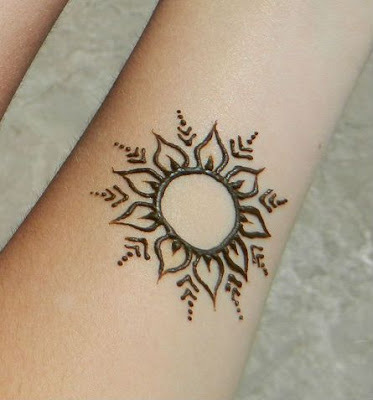 To help beginners I present to you a massive collection of 65 Easy Henna Mehndi Designs which you can copy or just get inspired and create your own. 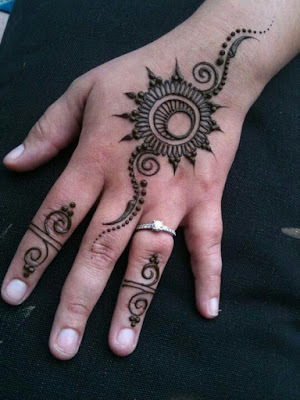 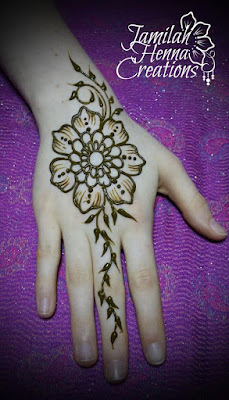 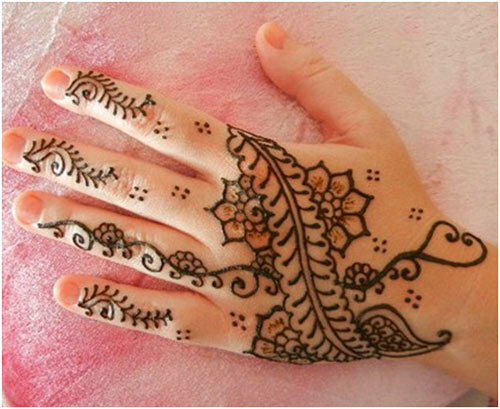 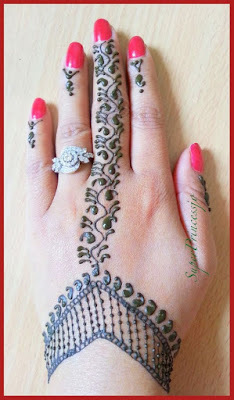 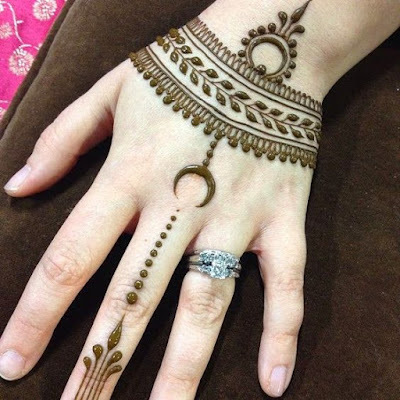 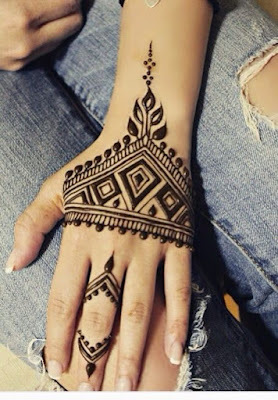 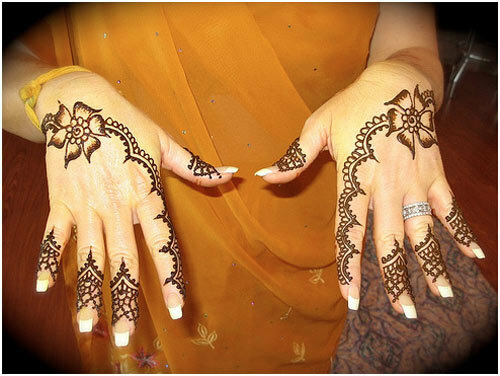 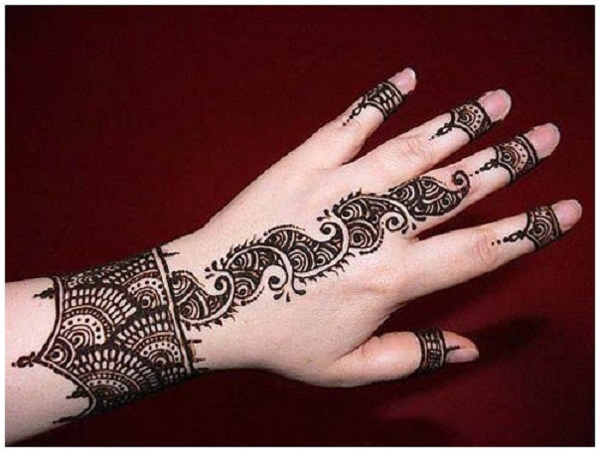 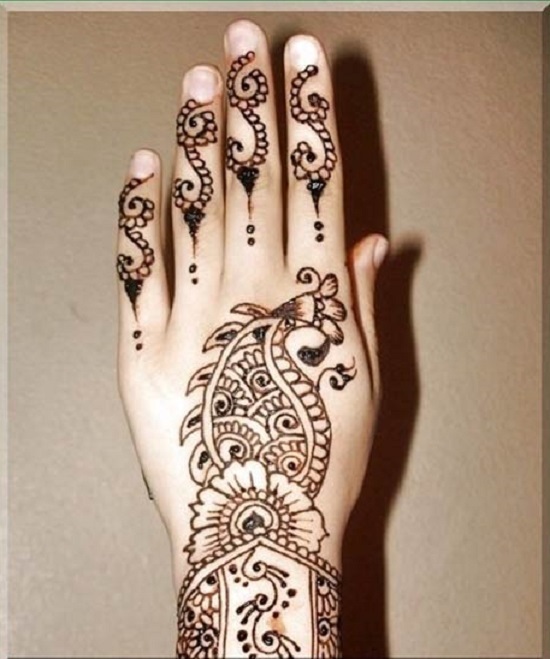 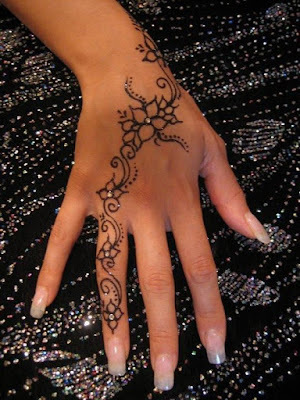 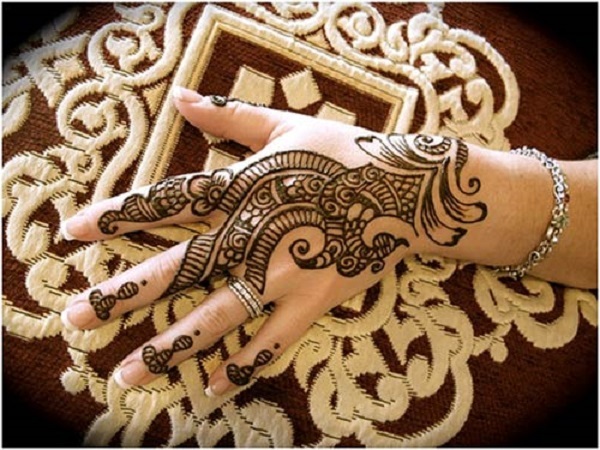 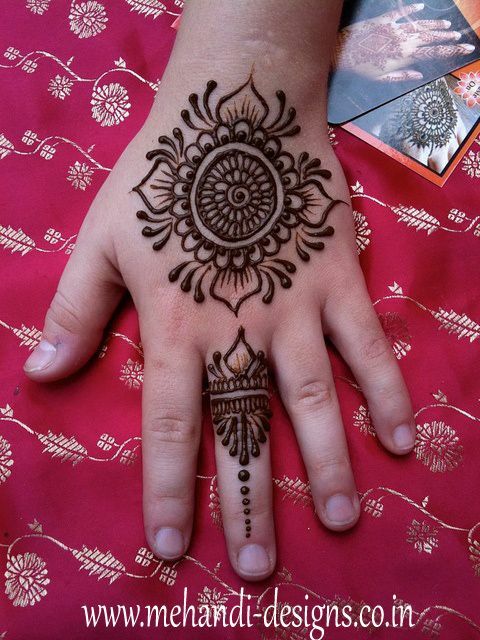 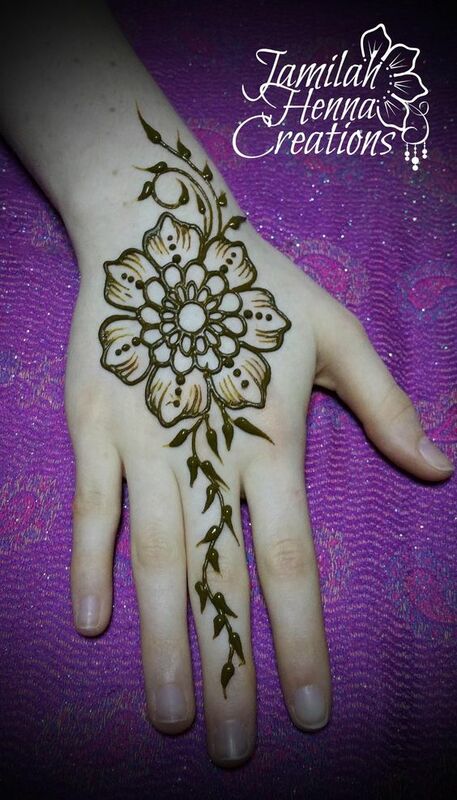 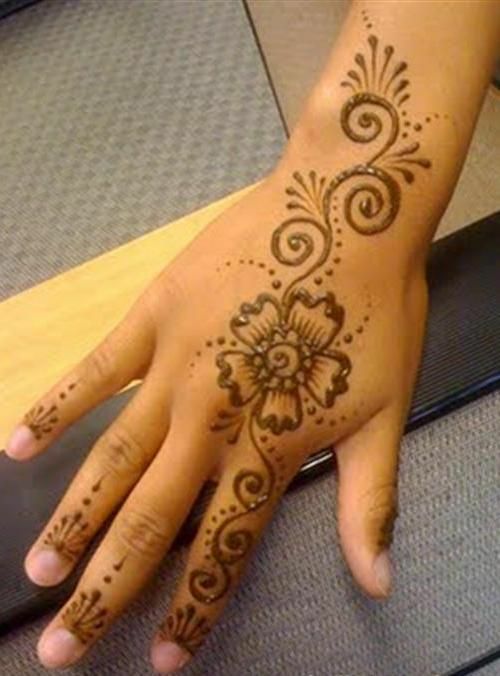 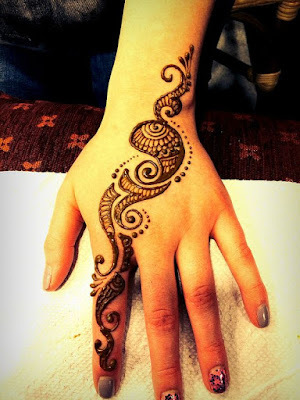 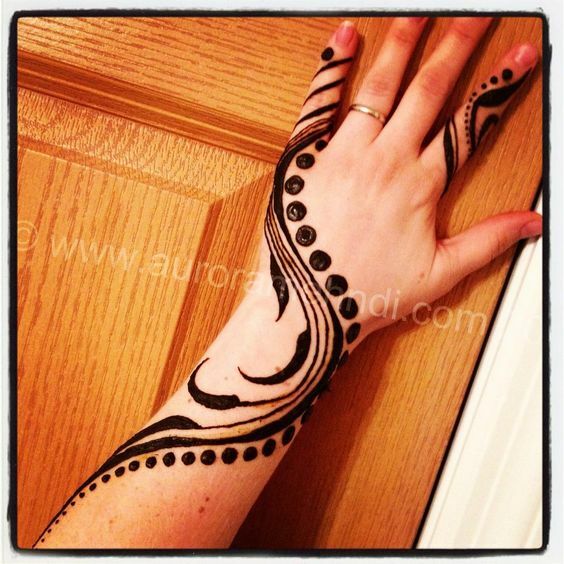 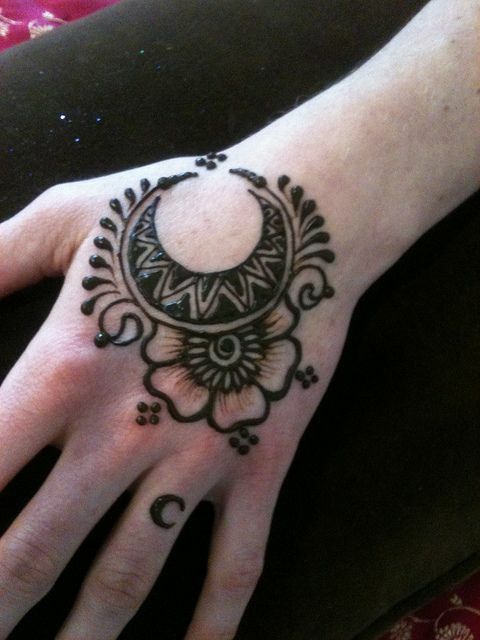 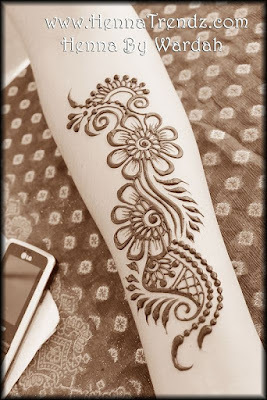 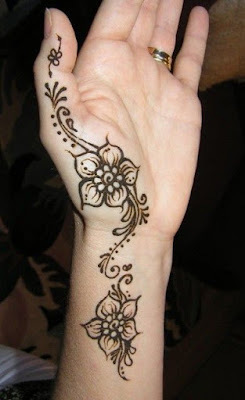 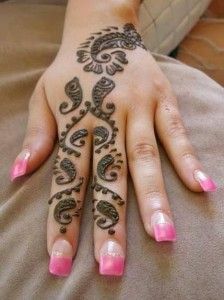 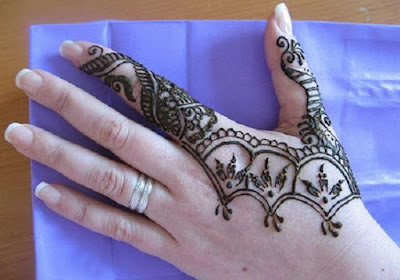 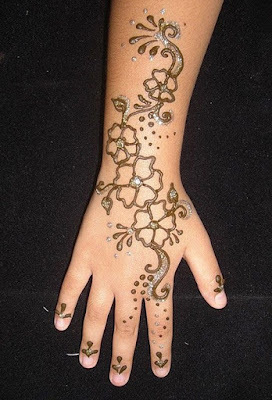 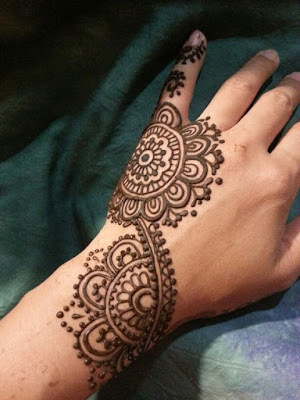 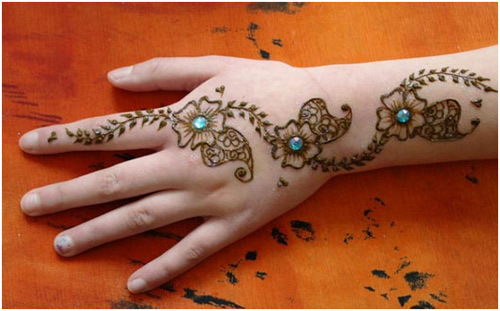 These designs are best fit for starters trying the Mehndi art at home. 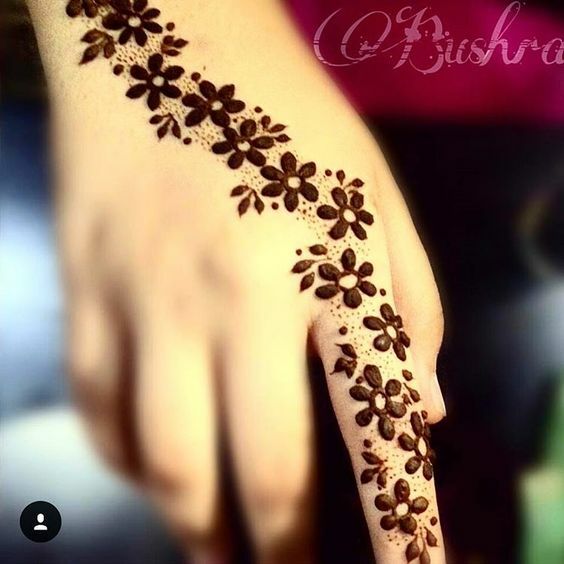 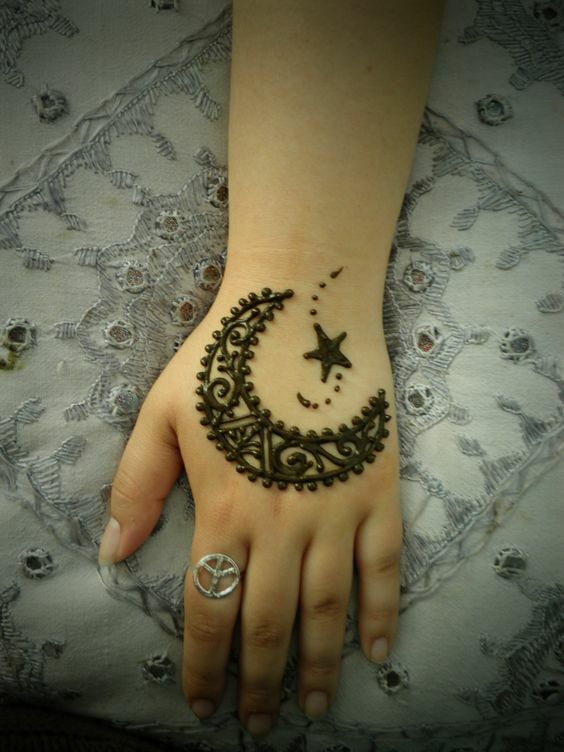 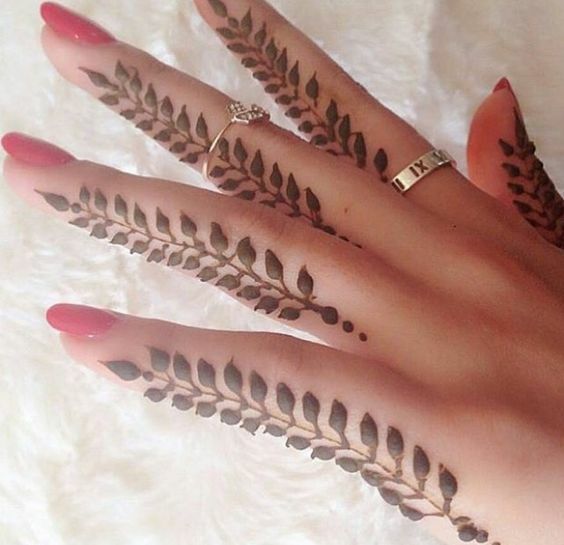 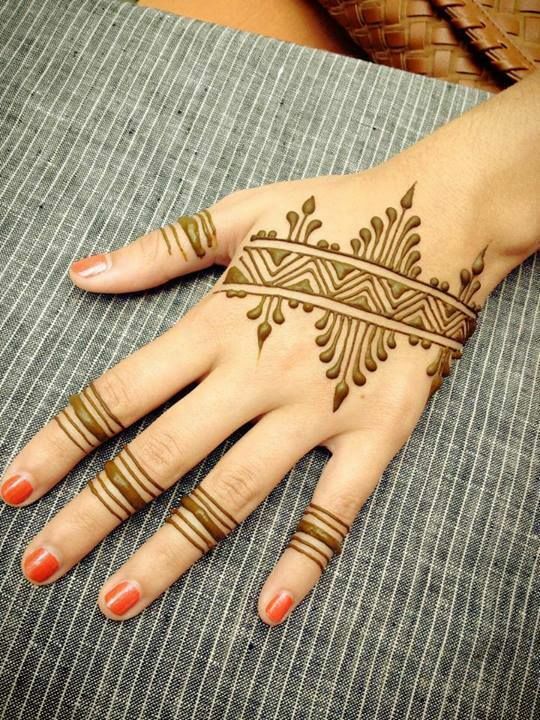 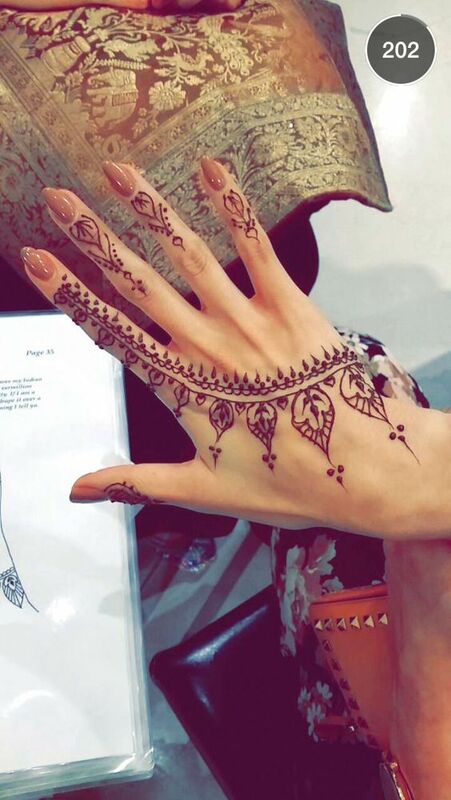 You can also use this collection to adorn your hands for small events and occasions like eid where you will most probably be applying henna yourself.